Enhance and allow daylight to flow through your property with our extensive collection of high-quality Velux roof windows. Throughout our 22 years in business, we have built up an impressive reputation for ourselves and our outstanding customer feedback reflects this. 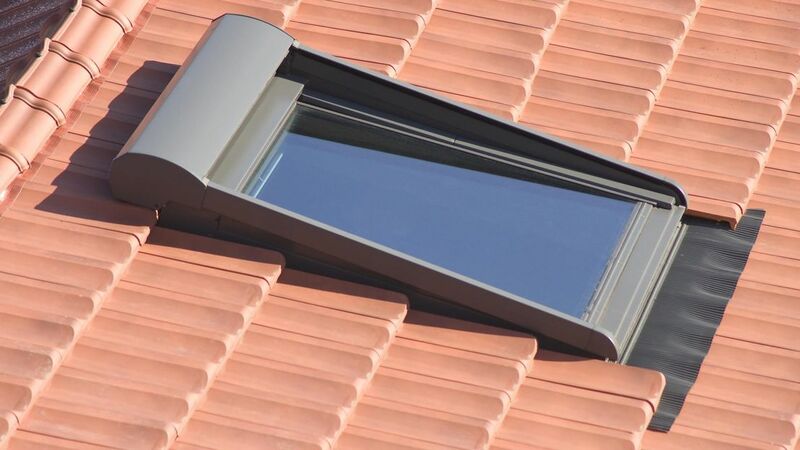 Get in touch with our dependable team in Portsmouth, Hampshire, to find out more about why Velux windows are a suitable option for your property. Create a brighter and more inviting space in your property with our state-of-the-art Velux windows. 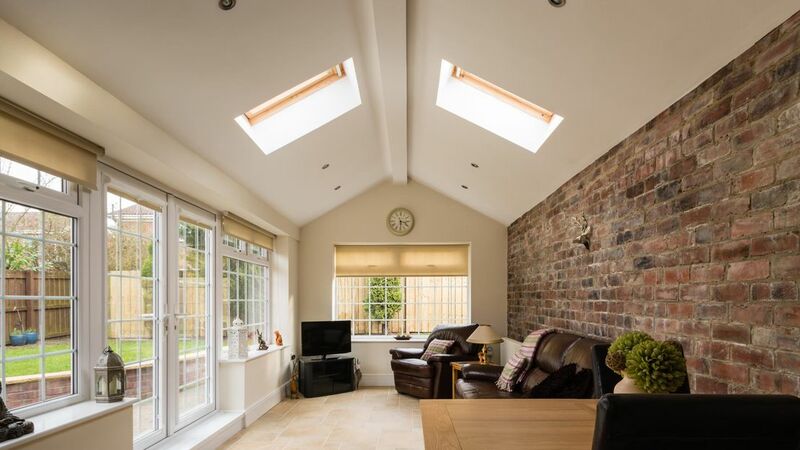 If your property feels dark on bright, sunny days, then Velux windows may be the answer to all your frustrations as they allow natural daylight to stream through your property. Backed by many years of industry experience, our proficient team install all Velux windows to the highest standard. Plus, to ensure you have confidence in our service, we provide a 20-year guarantee with all Velux window installations. Feel free to discuss your project with us and we will leave you with windows that you will love! Contact our expert team in Portsmouth, Hampshire, to find out more about our quality Velux roof windows. Looking to upgrade your windows? We recommend having Velux windows installed as the perfect solution. You will find that we provide quality windows in a range of options, sizes and finishes. For a free quote, speak to us in Portsmouth.